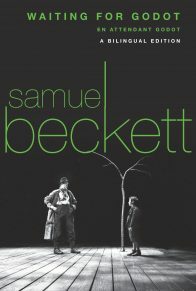 A never-before-published short story by Samuel Beckett—one of the greatest writers of the twentieth century—with an introduction and critical notes by the preeminent Beckett scholar Mark Nixon. 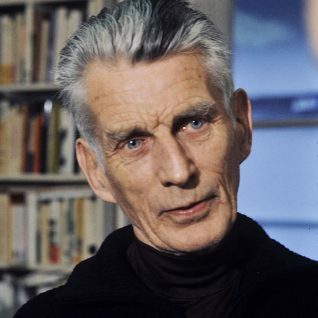 In 1933, Chatto & Windus agreed to publish Samuel Beckett’s More Pricks Than Kicks, a collection of ten interrelated stories, which was his first published work of fiction. At his editor’s request, Beckett penned an additional story, “Echo’s Bones,” to serve as the final piece. 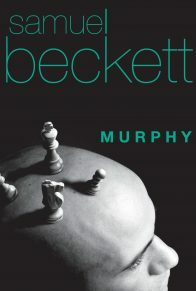 However, he had already killed off several of the characters—including the protagonist, Belacqua—throughout the course of the book, and had to resurrect them from the dead. 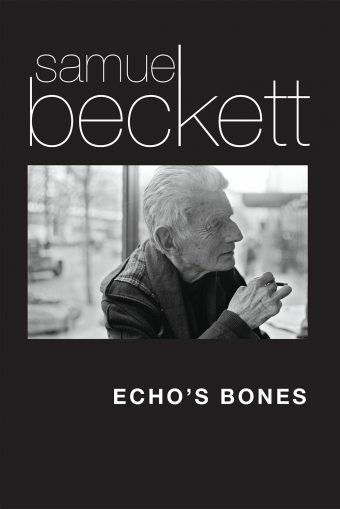 Despite Beckett’s efforts, the story was politely rejected by his editor and excluded from the collection, as it was considered too imaginatively playful, too allusive, and too undisciplined; qualities that are now recognized as quintessentially Beckett. 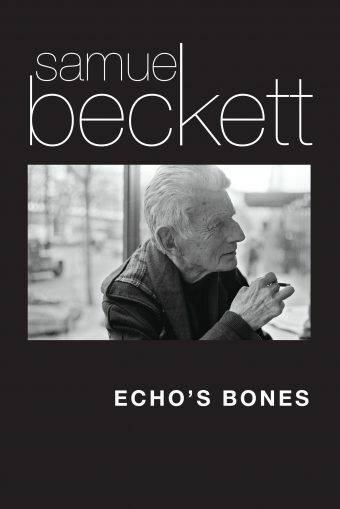 As a result, “Echo’s Bones” (not to be confused with the poem and collection of poems of the same title) remained unpublished—until now, nearly eight decades later. 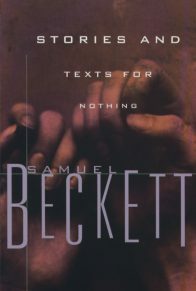 This little-known text is introduced by the preeminent Beckett scholar, Dr. Mark Nixon, who situates the work in terms of its biographical context, its textual references, its Joycean influences, and how it is a vital link in the evolution of Beckett’s early work. 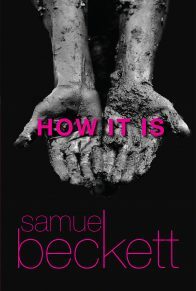 Beckett confessed that he included “all I knew” in the story, attesting to its importance in his oeuvre. 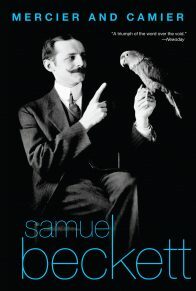 It harnesses an immense range of subjects—from science and philosophy to religion and literature—and combines fairy tales, gothic dreams, and classical myth. 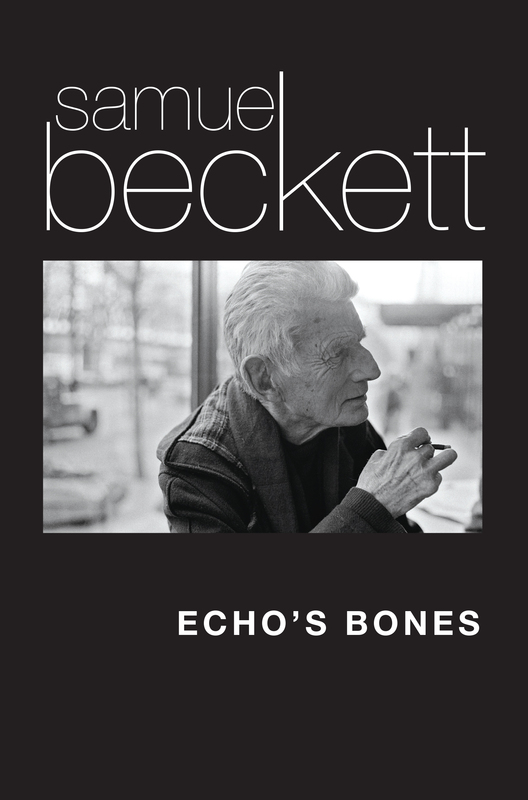 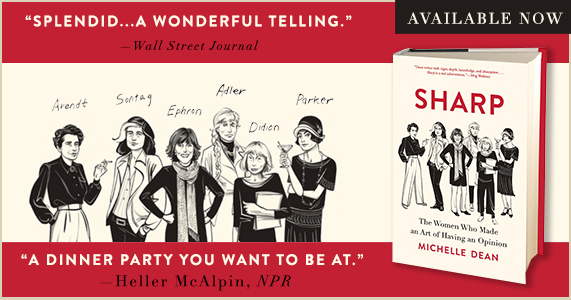 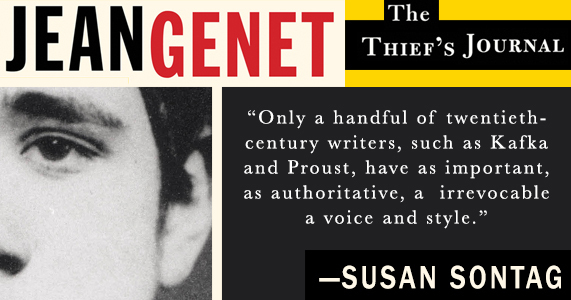 The posthumous publication of Echo’s Bones marks the unexpected and highly exciting return of a literary legend.